If your run exceeds 200 feet, consider using a 12 gauge cable like this 2-conductor cable that is CL3 rated and specifically designed for the outdoors. If you plan to bury the cable, OSD recommends you bury it 4-6” underground so that it's not visible nor pose a danger of somebody tripping over it. 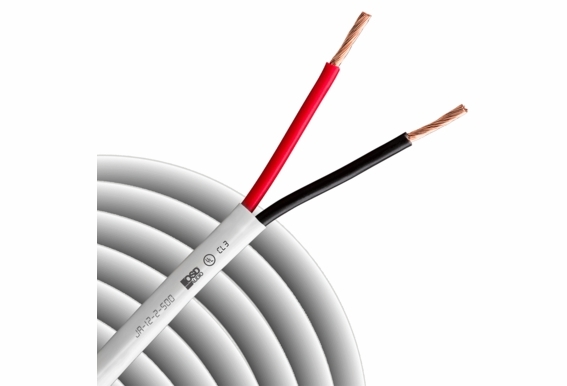 Always use CL3 rated outdoor speaker wire which is designed for the outdoors and can can withstand extreme weather conditions like rain, snow and high temperatures and incorporate twice the insulation. These cables also use formulated white polyethylene jacket that is U/V resistant so it will stand up to the sun. A reasonably priced alternative to Monster® Cable. This wire is perfect for outdoor speakers, low voltage lighting and many other outdoor or direct burial applications. The cable features a specially formulated white polyethylene jacket that is U/V resistant and provides protection against water damage. 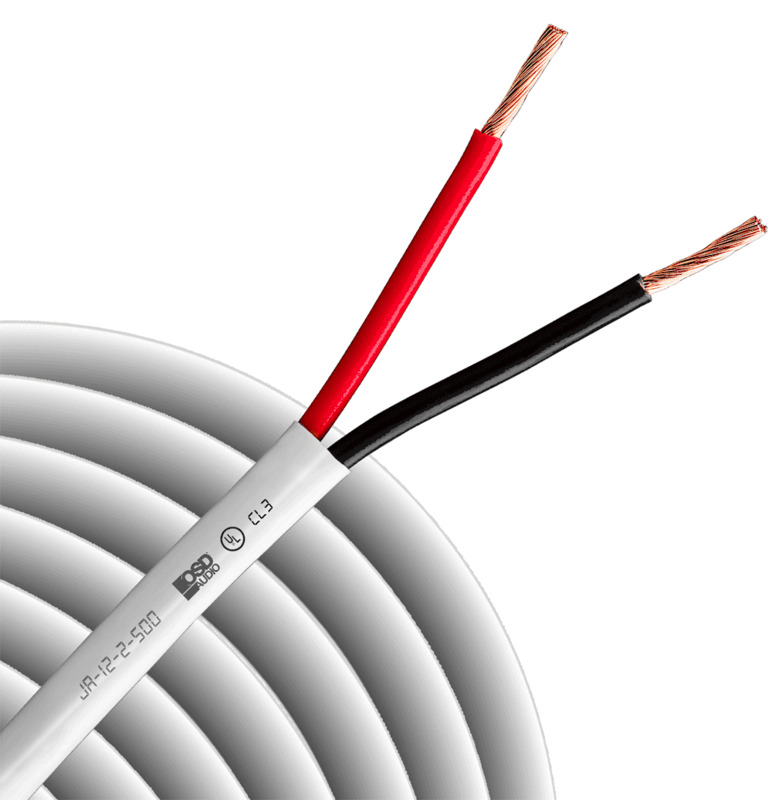 The audiophile grade wire contains 168 strands of 99.9% pure copper conductors. The high strand count provides improved skin effect. I see there are two different cable diameters given in the question and answers. One answer says the cable has 1/4" Diameter and another answer says .335" (8.5mm). See attached screenshot. Which diameter is correct for this cable? Can you fix the conflicting information on your website? Is the strand count of 168 per each wire (Black is 168 & Red is 168) or is this the combined strand count for both (84 strands for Black & 84 strands for Red)? is a REAL dumb question for you guys. 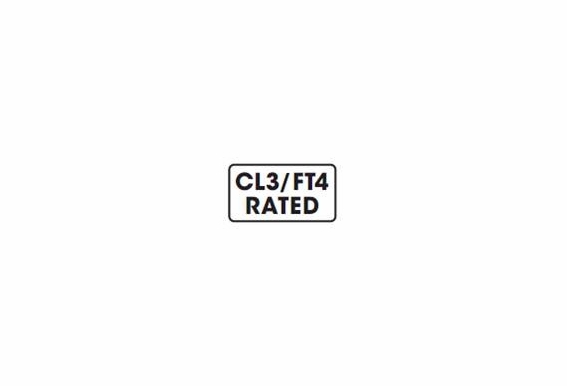 what does the CL3 mean? Is your outdoorck3 cable 100% copper or CCA - copper covered aluminum? 1. Is this a round jacketed cable? 2. What is the jacket OD measurement? Is it possible to get a 100ft roll and a 250 ft roll. What is the diameter of this wire?